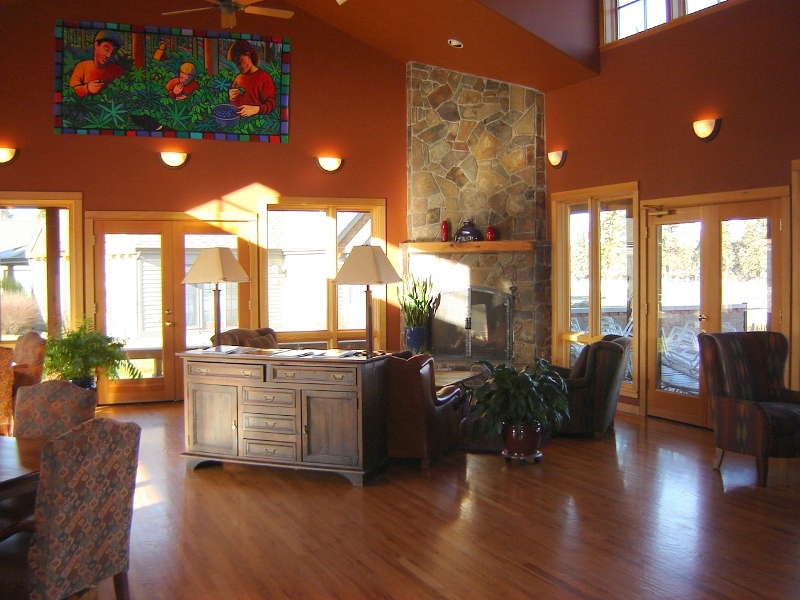 Pine Meadow Village is a newer development on the west end of Sisters, walking distance to downtown Sisters. 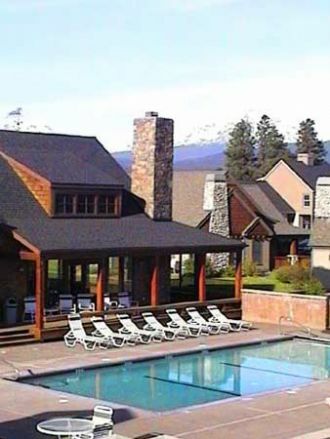 Guests have access to the clubhouse, spa, seasonal pool and tennis courts.There are walking paths throughout the village with beautiful mountain vistas. The pool generally opens Memorial Day weekend (or before depending on weather) and closes late September. 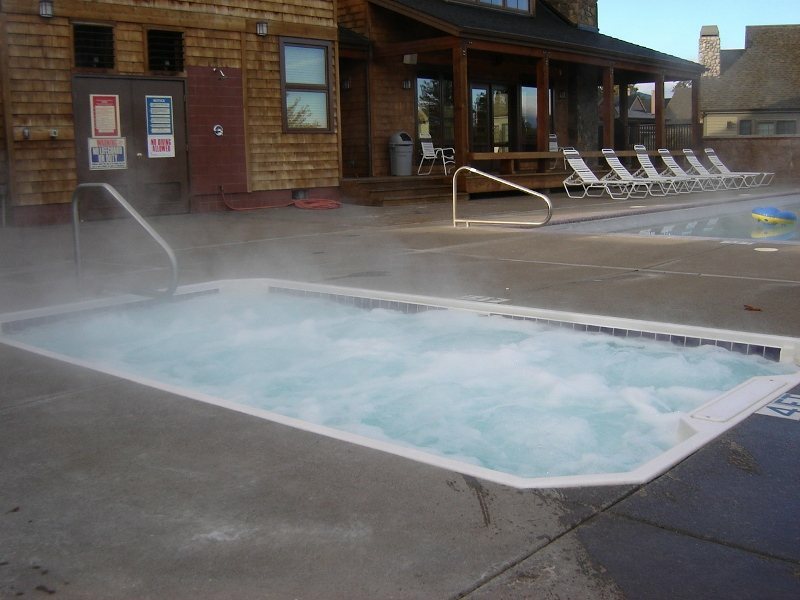 Pool not included/available for guests at Sisters Executive Suites North, Middle and South. Pool and Spa Hours Pool opens at 9:00 am and closes at 9:30 pm. (Seasonal) Lap swim: 9:15 am to 10:15 am 4:30 pm to 5:30 pm daily. (Seasonal) Spa opens at 9:00 am and closes at 9:30 pm.